It's going to be a busy day!! Are you ready for Monday?? Tomorrow, March 22nd, 2013 is the LAST DAY! Have your friends over for a party and earn fantastic Sale-A-Bration freebies with a qualifying order! Contact me today to schedule your Sale-A-Bration party. Shopaholics unite! For every $60 you spend, you’ll get a FREE Sale-A-Bration product! Visit my Online Store to start shopping. Party all the time when you become a Stampin’ Up! demonstrator. Plus, when you join during Sale-A-Bration, you’ll get 25% more products for FREE in your Starter Kit! Click Join Now to take advantage of this limited-time offer. Sale-A-Bration is one of the most exciting times of the year at Stampin’ Up! Don’t wait—take advantage of these fantastic offers today. Hurry up! Don't miss out on being a pumpkin! The first My Paper Pumpkin packages have started shipping! 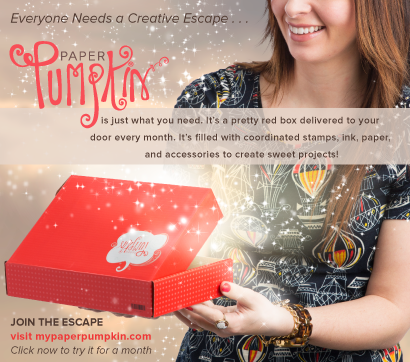 And...while I got one at Leadership, I certainly didn't want to miss out on all the fun of having My Paper Pumpkin arrive at my door each month! It's not too late! No matter WHEN you join, you'll still get the welcome kit and it comes with a FREE Clear Acrylic Block (Size D) in addition to all the goodies already in the box! 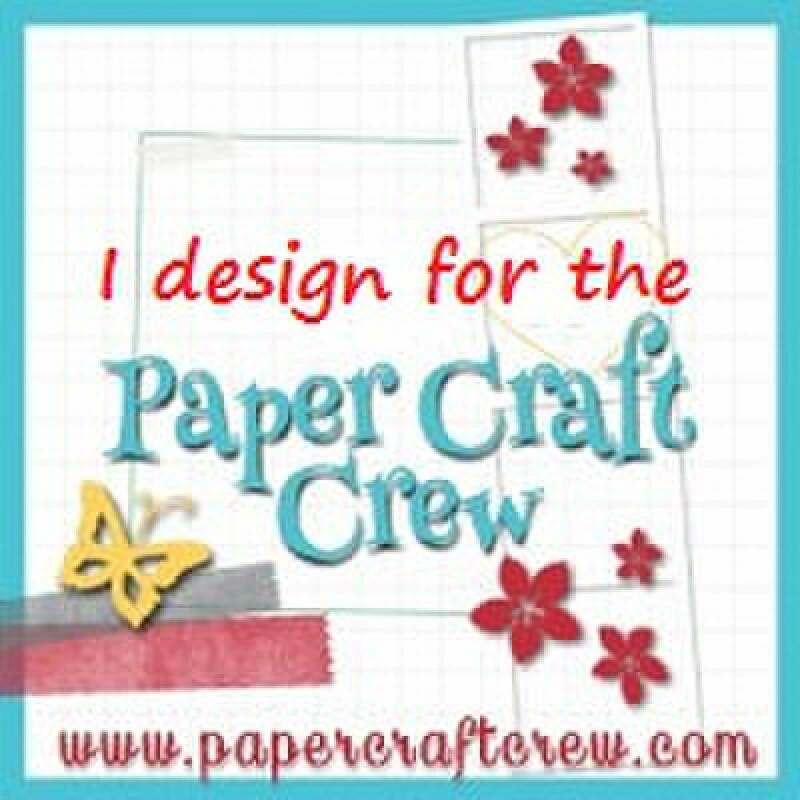 Go to: My Paper Pumpkin and sign up right away! Don't forget to choose me as your demonstrator when prompted! Not sure you want to go "all in" but still want to give it a whirl? There's a "try it" option for those afraid of commitment! Let's get stamping - thanks to Jane! Betty Schiller’s (My Mom) Birthday!!! Everyone who hates their name can be called Joe this day. Christopher Walken’s Birthday (1943) MORE COWBELL!